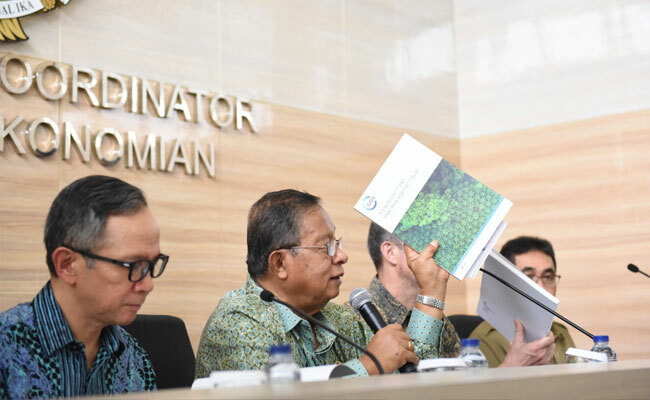 InfoSAWIT, JAKARTA – The study done by Palm Oil Taskforce of International Union for Conservation of Nature (IUCN) revealed that the tropical regions in Africa and South America are very potential to plant palm oil. The regions are the habitats for half (54%) of the mammals which are about to extinct in the world and two third (64%) of the birds which are about to extinct too. If palm oil is substituted by other kinds of vegetable oil, it would impact to the tropical forest ecosystem in South America. Palm Oil Taskforce Chief of IUCN, Erik Meijaard who is also the main writer in the study said that seeing the damage to the natural conservation which arises by palm oil within the global perspective, there would be no simple solution. Half of the world populations use palm oil in the form of food. And if we ban or boycott it, the other kinds of vegetable oil – which are planted in larger areas – would substitute palm oil.